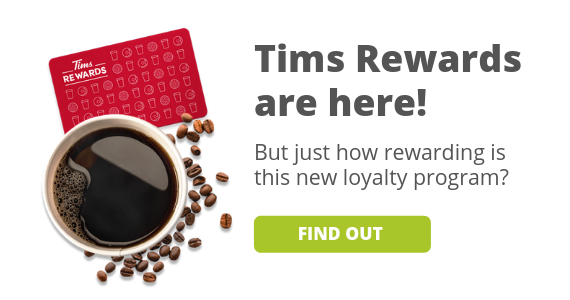 Take advantage of exclusive offers brought to you by Free.ca. From contests for our fans to special offers from our friends, Free.ca has it all just for you. Read our blogs for great ideas about ways to save money and enjoy frugal living. Whether you are on a budget because you have financial restrictions or you are saving money for your next big trip, Free.ca will show you the way to savings. 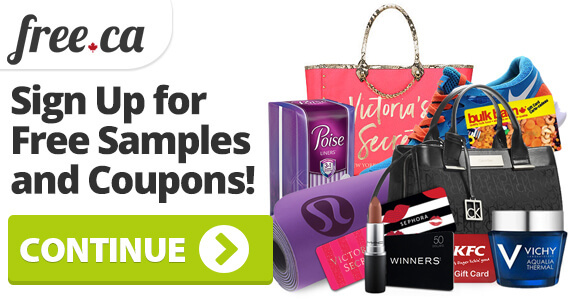 Try free products and win great prizes from your favourite brands.